The following reviews are based off of interviews with the Students’ Union Board of Directors to reflect on the year and if they best represented Laurier undergraduate students. President and CEO Tarique Plummer has had a strong year in his role. Accomplishing at least 11 points from his 15-point platform, Plummer has many tangible accomplishments to show for, such as The Perch, the Student Success application program, the presidential sponsorship program and more. 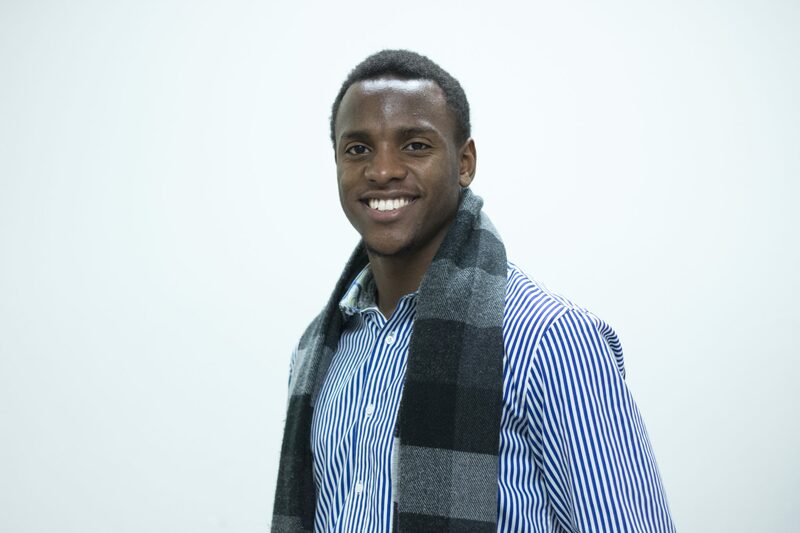 As president, Tarique was approachable, accountable and transparent — he strived to update students about his accomplishments in his monthly updates. Plummer had good attendance to meetings and was consistent in providing presidential updates for directors in a timely manner. Plummer is commended for his presence on both campuses. Plummer made it a priority to go to Brantford at least once or twice a week; however, he was often seen engaging with Brantford students, in contrast to simply doing work in the Students’ Union office. In Plummer’s midterm review, he was encouraged to be cautious of providing suggestions and giving his opinions on the board. As an individual who has been on the board in previous years, many of the directors, who were all new, were easily swayed by Plummer’s guidance. In this term, Plummer took the suggestions from his midterm review and only stated the essentials while at the board table. Kovacs, Chair and CGO of the board, is ending the year off on a strong note. In his second term, Kovacs was able to accomplish more as chair and CGO as directors became more confident in their own roles and required less guidance from Kovacs. For example, a large focus for Kovacs was increasing voter turnout in this past Students’ Union election season. To his success, the election turnout did see a slight increase of one per cent — the highest voter turnout since 2016. Kovacs did a good job keeping directors on topic and on track during meetings. This helped meetings move efficiently and effectively, instead of dwelling on unnecessary discussions. In a sense, Kovacs’ guidance and leadership during meetings helped navigate away from the conflict which was rooted in the previous year’s board. A common critique stems from Chair Kovacs leniency with regard to attendance to meetings, especially at the beginning of the board’s tenure. Kovacs is encouraged to be firm in reiterating the importance of attending meetings in person. Overall, Kovacs can be commended for his work as chair this year. As a first-time member on the board of directors, Kovacs inhibited strong leadership and guidance despite learning the ins and outs of the board table at the same time. Director Bourrie has had a strong year as vice-chair of the board. In his first year serving on the board of directors, Bourrie has come prepared to all meetings with an open, honest and transparent mentality. During meetings, Bourrie effectively voices his opinions and is respectful and open to the opinions of others — an important skill in coming to agreements and decisions. As vice-chair, Bourrie has also been an excellent middle-figure between the chair and directors. For these reasons, and more, Bourrie can be considered one of the strongest presences at the board table. On the board this past term, Bourrie has been involved in committees including Ownership Linkage and Student Life Levy. In addition to his commitment to the board, Bourrie is involved with Best Buddies Laurier, an executive on Laurier Moot Court and was an ice breaker this past orientation week. However, Bourrie’s commitments have not limited him on the board table — he has been in attendance to all board meetings. In addition, as vice-chair, Bourrie has taken on various responsibilities and tasks from Chair Kovacs. These added responsibilities have ultimately given Bourrie skills and knowledge which he will bring into his upcoming year on the board during which he will serve as chair and CGO of the board. As incoming chair, Bourrie has placed an immediate focus on training the incoming directors. With most of the 2019-20 directors being new to the board table, Bourrie wants to ensure that they are given the necessary training to confidently step into their roles in May. A common critique of this past year revolved around directors not being confident in their roles until the winter term, after spending eight months becoming familiar with the job of a director. To prevent this from happening and to allow directors to accomplish important tasks from the beginning of their tenure, Bourrie has been holding weekly training sessions for his new directors. Bourrie has a concrete basis to work off of as he continues to transition from vice-chair to chair and if he continues embodying transparency, accountability, openness, and passion as he has done so this past year, there’s no doubt he shall have a successful year as chair. As a first-year member of the board, Director Beck has grown since last term in his knowledge of procedure and policy. One of the main aspects of his campaign period in the previous year, which as been brought into fruition this term, has been keeping up regular communication and developing strong connections with other members of the board, in and out of the boardroom. Unfortunately, Director Beck has been recovering from a concussion; due to this, he has been absent from a number of board meetings. Director Beck will not be returning to the board next year, as he wants to open the floor for new board members and focus on his studies. 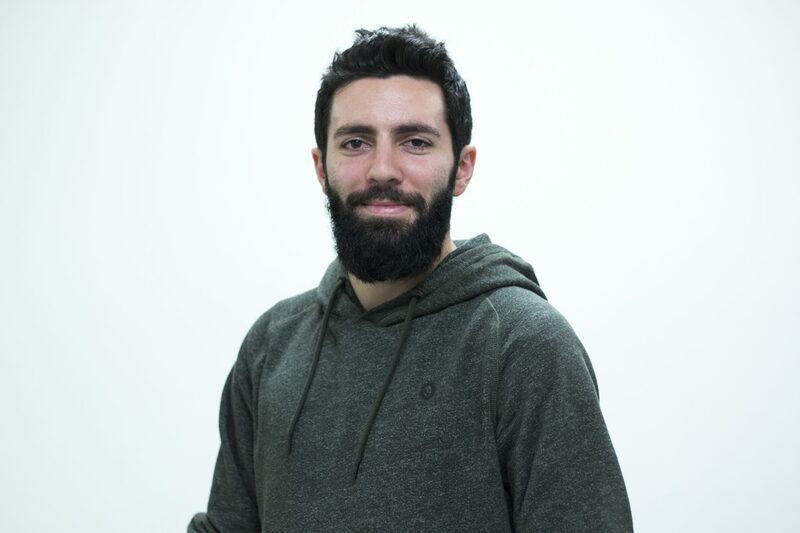 Named one of the stronger directors by his peers, Director Spourdalakis was eager to have his voice in the interest of students, even as a first-time member of the board. Ensuring transparency and accountability on the board, he is someone who will challenge the thoughts of the table despite the popular vote and will question choices to ensure the best interests of students are at the forefront of the board table’s decisions. 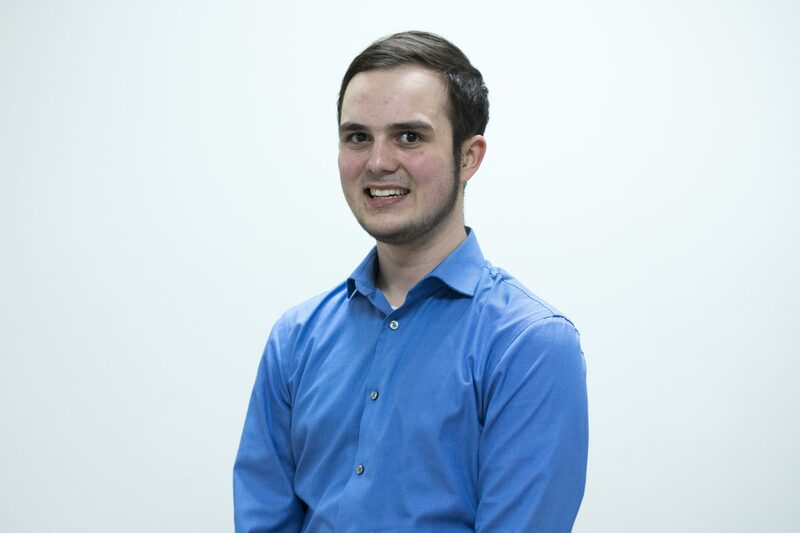 On the board, Director Spourdalakis has been involved with many committees as well as an OUSA delegate in both the fall and the spring, focusing most of his involvement outside of school to board activities. 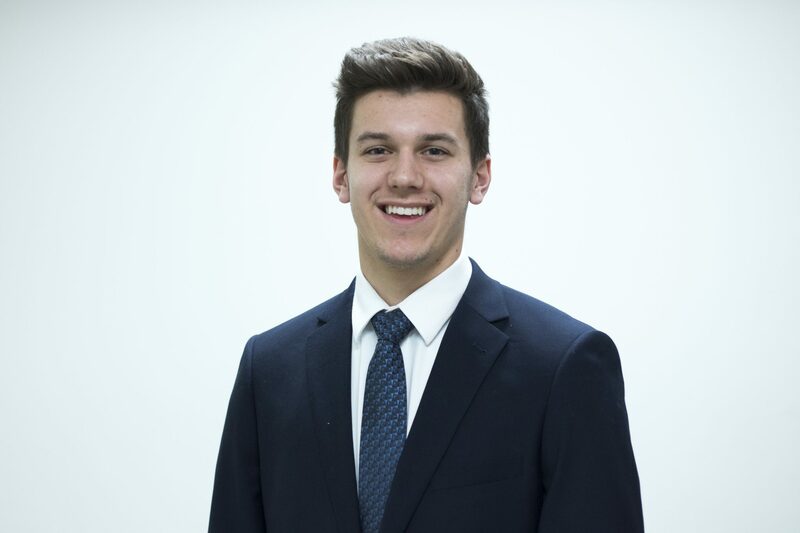 Although he had a strong year as a director, getting involved with committees within the board on top of extra-curriculars, Director Spourdalakis will not be returning to the board as he is graduating this year. 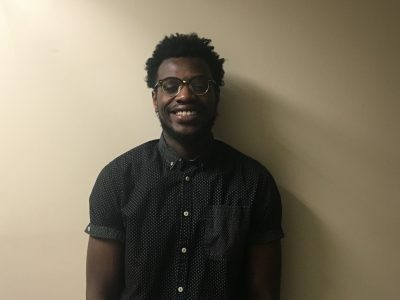 In his first year as a member of the board, Director Jerome got involved with many activities such as door knocker campaigns, the ownership linkage ad-hoc committee and the student life levy in Brantford among others. His attendance at meetings has been exceptional this semester, only missing two last semester due to academic conflicts. Director Jerome has been a solid contributor to the board table all year, but will not be returning to the board next year. 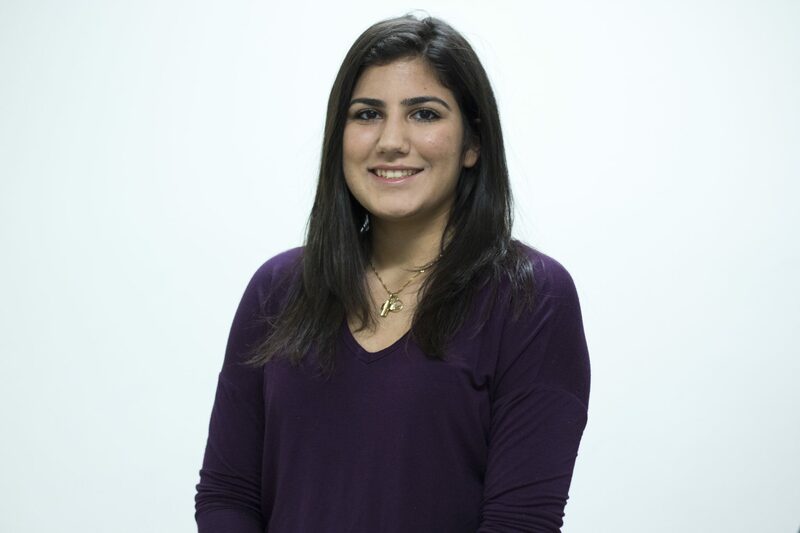 A first-year member of the board, Director Toameh was the only female director this year. Timid to speak up at the table during the early months of the board, Toameh came into her role later on in the year to have her input heard, and spoke up as a voice for the students. Director Toameh has had good attendance to meeting despite her other duties, ensuring she is committed to her role as a director this year. Outside of the board, she is a residence life don as well as a vice president on both Best Buddies Laurier and Eye to Eye Laurier. Director Toameh will not be returning to the board as she believes that previous directors will influence the vote, so for student advocacy to remain objective, a new board is the best option to move forward. Director Vigneswaran, one of the Brantford directors, had trouble with his in person attendance in Waterloo in his first few months as a director, but worked on his attendance to be more present at the board table rather than on call. 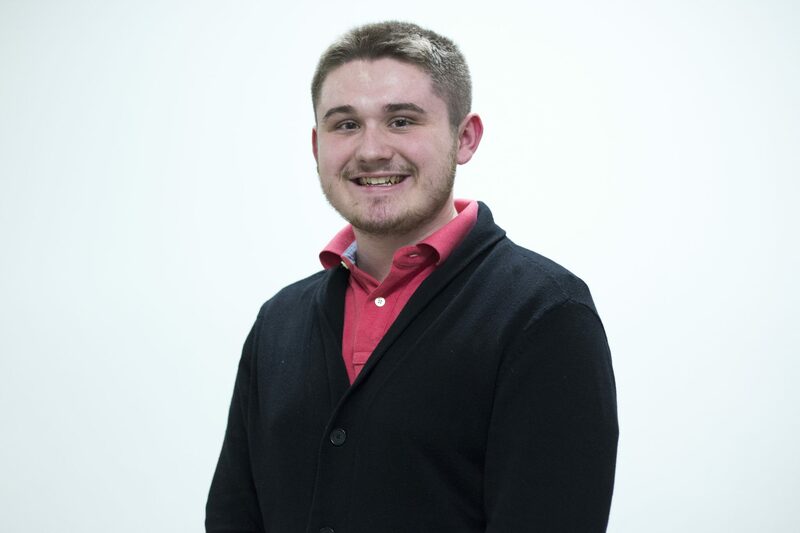 Though part of his platform was to be more inclusive at Laurier, his role as a director has helped him get to know Laurier better and understand how inclusive the school already is. 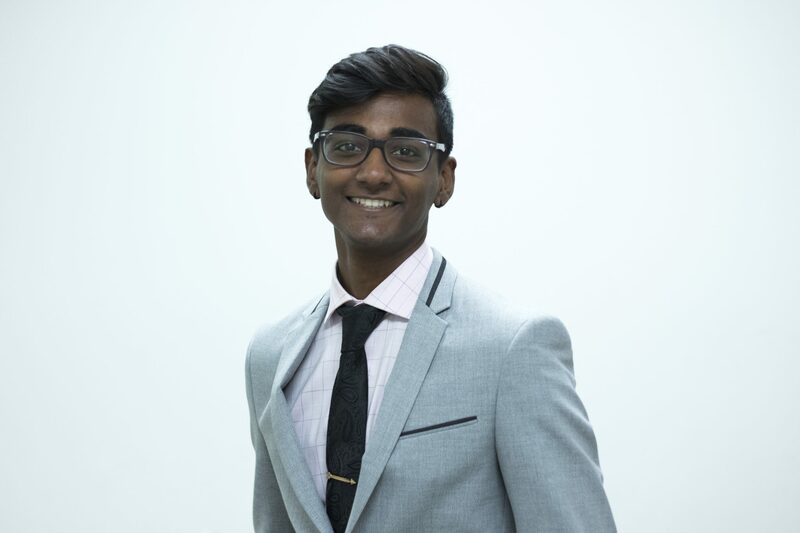 Through being on both the Student Life Levy and finance and audit committees on the board, as well as an active member of dance committees and DECA outside the board, Director Vigneswaran has become very involved in his time at Laurier. Director Vigneswaran will not be returning to the board, as he is actively applying to other roles within the Students’ Union instead. As a first-time director, Director Alwi has learned a lot about policies and meeting procedures during his term on the board. 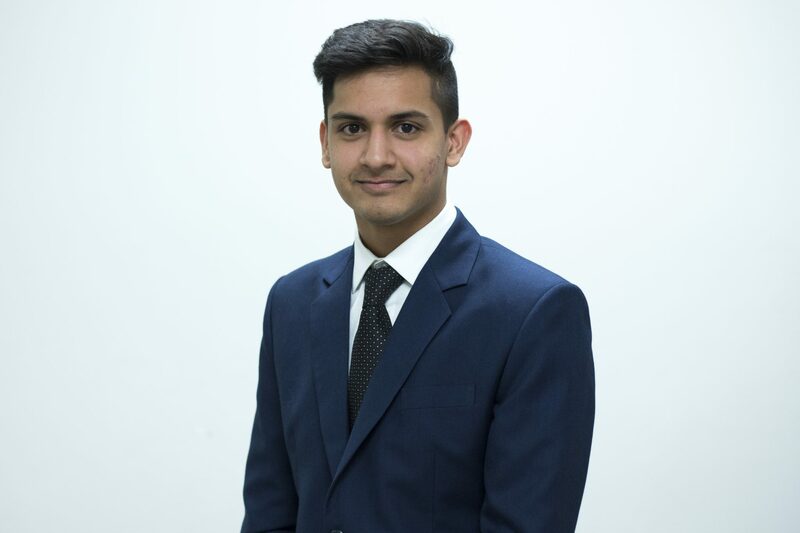 Building professional relationships, Director Alwi has been involved in committees such as the Transparency and Accountability committee, Student Life Levy Brantford, Multi-Campus Committee, various Direct Inspections Committees and was the Hiring Coordinator for the Brantford campus. Director Alwi has had an impactful term, missing no board meetings and being the acting Chair for one. His campaign, geared towards increasing the accountability and transparency of the board has materialized through his involvement on the board and presenting recommendations to better involve the student body. Director Alwi hopes to continue to make a positive impact next year when he returns to the board, using the skills and knowledge learned throughout this past year. 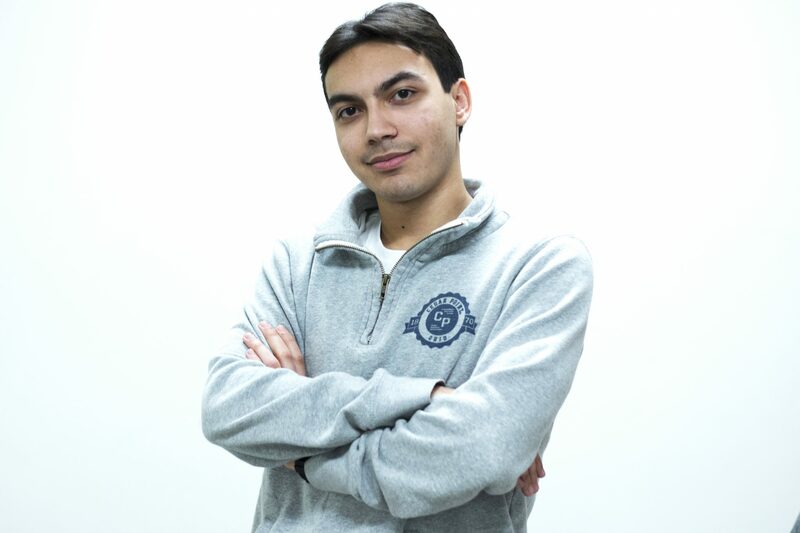 Director Hussain, being a first-time member of the board, has been credited as becoming more vocal during meetings and improving overall in his final term as a director. As a director, he has gained the necessary experience which will help in his transition to Vice Chair in the following year. Director Hussain has had an avid attendance during his term, missing no meetings this term and visiting the Brantford campus twice a month. 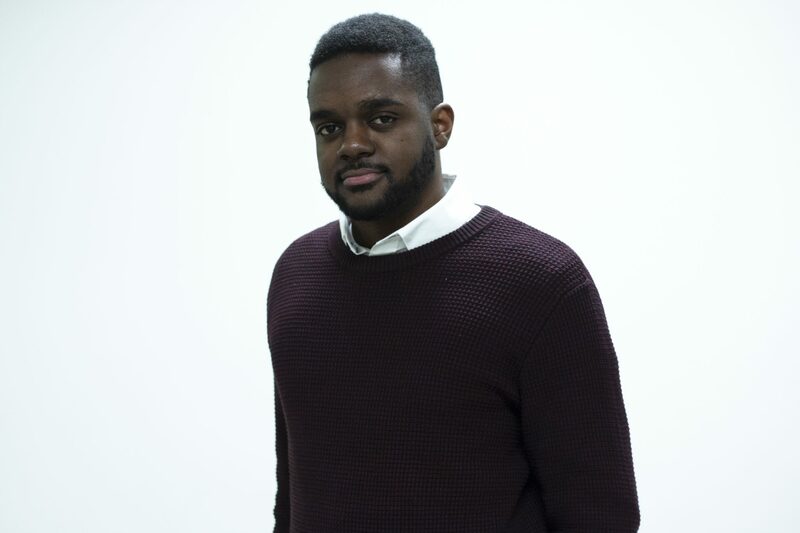 Director Hussain has also been a member of the Ownership Linkage Committee, Direct Inspection for Elections Review and Student Life Levy Committee. 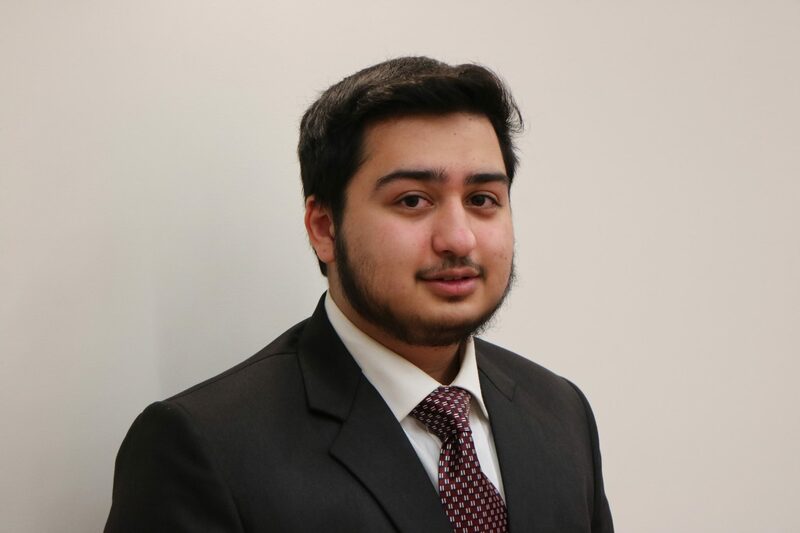 Outside of board duties, Hussain is an icebreaker, an executive for Laurier’s anime club, security guard and sat on the appeals committee for senate. 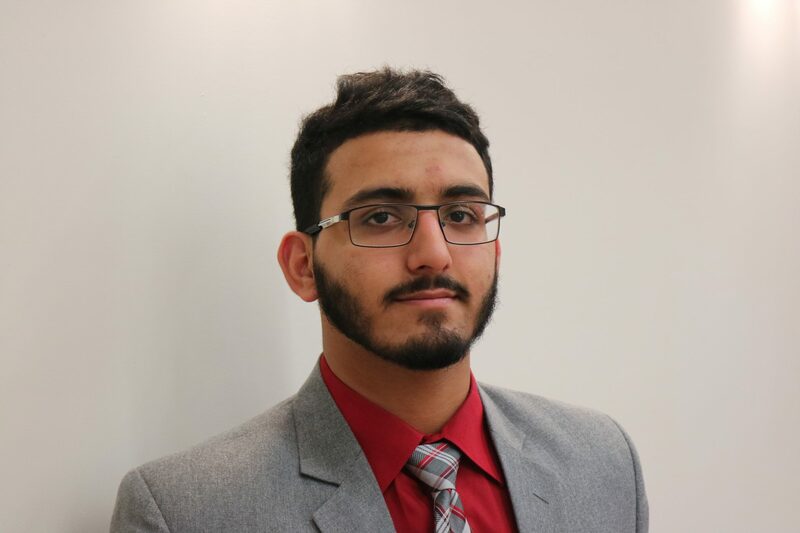 Director Hussain recognizes how he has fallen short in connecting with the students; however, his campaign platform thus far has been adequately implemented, both in terms of transparency and keeping the students aware of board procedures. Director Shah has consistently been named one of the strongest directors of the board this term, according to other members. As acting president in place of Tarique Plummer during periods where he was unavailable, Director Shah has demonstrated a strong sense of initiative and responsibility when necessary. As a director, Shah has been open to hearing other opinions, has worked towards collective agreements, has not missed any meetings this term and has been a reliable resource for the current Chair when necessary. Director Shah has been involved in a number of committees this term, including the Ad-Hoc Committee for Ownership Linkage, Elections Review Committee, Society for Undergraduate Research and Outreach (SURO) and the Senate. As a new director last term, Director Shah experienced difficulties regarding what the job of director of the board entailed, but has since grown and become more effective in his role. Director Shah will not be returning next year due to a series of goals outside of the Students’ Union he is interested in pursuing. Director Elliot, as a member of the board that values honesty, accountability and transparency, has been unable to actualize a number of his campaign promises due to the limited individual power that being a member of the board offers. Director Elliot has a strong understanding of the sacrifices and compromises that have had to be made this year for the sake of the collective good of the board and its ownership. He has, however, taken his campaign platform outside of the board room by valuing inclusivity and accountability, building strong relationships with students and collective ownership. As a director, Elliot has maintained and demonstrated a strong sense of integrity, both in and outside of the board, as well as kept strong working relationships with other directors. Elliot is a member of the basketball team and in a referee-in-chief, and has missed no board meetings this term. Director Elliot will not be returning to the board next year, noting that it is not cohesive with his career path and that he is interested in pursuing alternate opportunities in the coming year. In his first year on the board, Director Donnelly has endeavored to make informed and educated decisions while maintaining friendly relationship with other board members, both in and outside of the boardroom. While on the board, Director Donnelly has kept a professional demeanour and, despite being new to the board, has felt confident enough to ask questions when he feels it is necessary. Director Donnelly, aside from his duties on the board, is involved in the Association of Political Science Students, the History Students’ Association and the North American Studies’ Association, as well as being a residence life don. Director Donnelly has spent the past term in Sweden on exchange and thus has had to attend meetings via phone or skype. Unfortunately, as a result, Director Donnelly did not respond to The Cord’s request for his final board review.